Content Marketing - A Strategic Approach that Drives Results ⋆ Chilli Marketing Ltd. 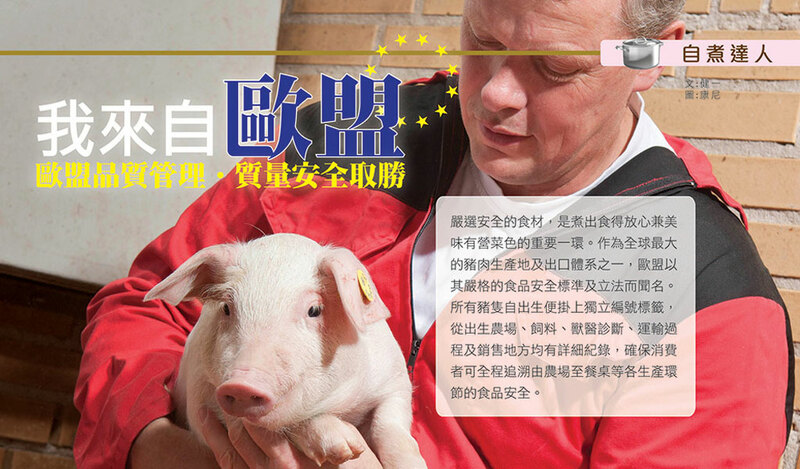 In July, Chilli was tasked to develop a print communication campaign for EU Pork with a clear mission: to create a strong competitive edge for livestock from Europe and drive consumer offtake. We were free to propose the communication strategy and execution as long as they comply with the legal, cultural and moral standards of both EU and Hong Kong. Instead of doing the usual print advertising, Chilli proposed an alternative approach which adopted content marketing in a strategic manner. Named 「The Home-Cooking Expert Column」, a series of three editorial stories were developed and published in major weekly magazine in Hong Kong in September. The half-advertising-half-PR trilogy told a compelling story about EU pork. It conveyed the messages on quality, compliance with the world’s most stringent organic requirements and, above everything else, some great recipe ideas on home cooking. The result of this content marketing campaign is highly rewarding: With the help of the on-going tasting promotions conducted in one of the major chain supermarkets, it induced a double-digit growth in retail sales during the period of the campaign and the momentum is strong till now – weeks after the campaign finished. A step further, it facilitated distribution expansion into other supermarket chains, department stores and even catering market. It is way beyond what our client expected in the very beginning. Content marketing is usually referred to some specialized online services nowadays – be it corporate blogging, article marketing, SEO etc. In Chilli, content marketing, online or offline, is always about creating interesting, valuable and relevant content for brands.